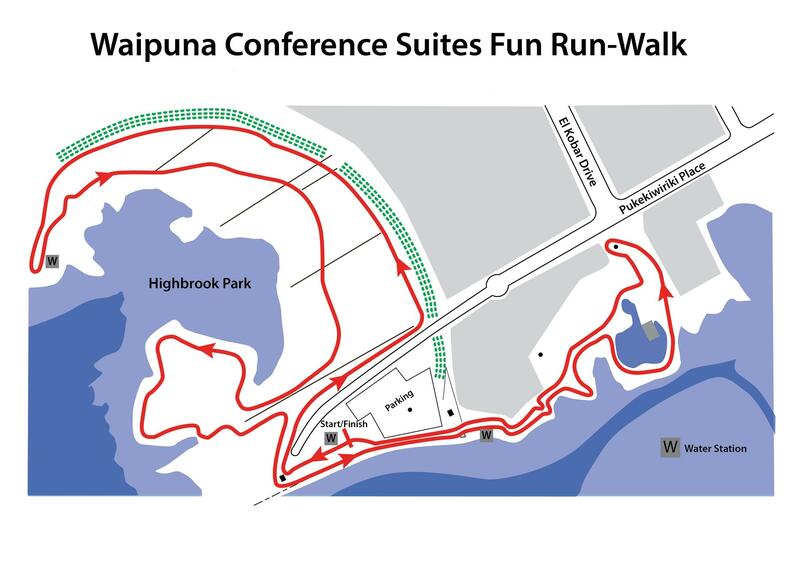 What is the Waipuna Conference Suites Highbrook Fun Run Walk? 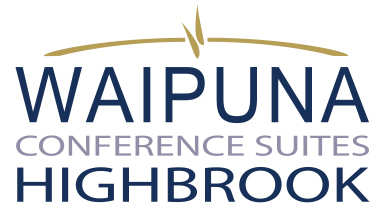 The Waipuna Conference Suites Highbrook Fun Run Walk is back for 2019! This is an annual event raising funds and awareness for local charities. 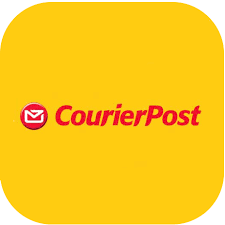 It is aimed at companies and individuals in the Highbrook / East Tamaki area to encourage team building, encourage responsibility and to help build local identity. Most importantly it is a fun event that anyone of any ability can enter and get personal satisfaction. The event is run by the Rotary Club of Highbrook. You can participate in the Waipuna Conference Suites Highbrook Fun Run Walk 2019 as an individual, team or as an organisation. The four-member team with the fastest average times will win THE CUP and become the 2019 champions! Prizes are also awarded for 1st place in the individual event (5km walk, 5km run, 10km run) with male and female sections. Registration is easy, just visit our Eventbrite Registration page! You can choose between different races (1km Walk, 5km Walk, 5km Run and 10km Run) and you can enter as an individual or in teams of 4 people. Entry fees are $20 per person and can be paid online using PayPal. 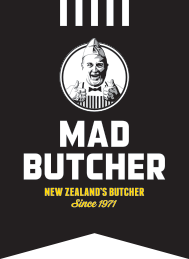 All funds raised from that go towards supporting local Auckland charities. Register by 6 February and be in to win a prize! Organisations can also register individuals and teams using the Eventbrite Registration page. Please make sure that you have the following information ready for each participant - full name, race type, gender, organisation name, and team name. Organisations can choose to pay by either PayPal or by Invoice, just select the right ticket type on Eventbrite. If you would like to enter by sending us a spreadsheet of participant details, an excel spreadsheet for entries can be provided on request (email us). Got a question about how to register? Get in touch with our Registrations Team! Visit our Course Details page for more information about the course. A training plan for the Waipuna Conference Suites Highbrook Fun Run Walk is coming soon!